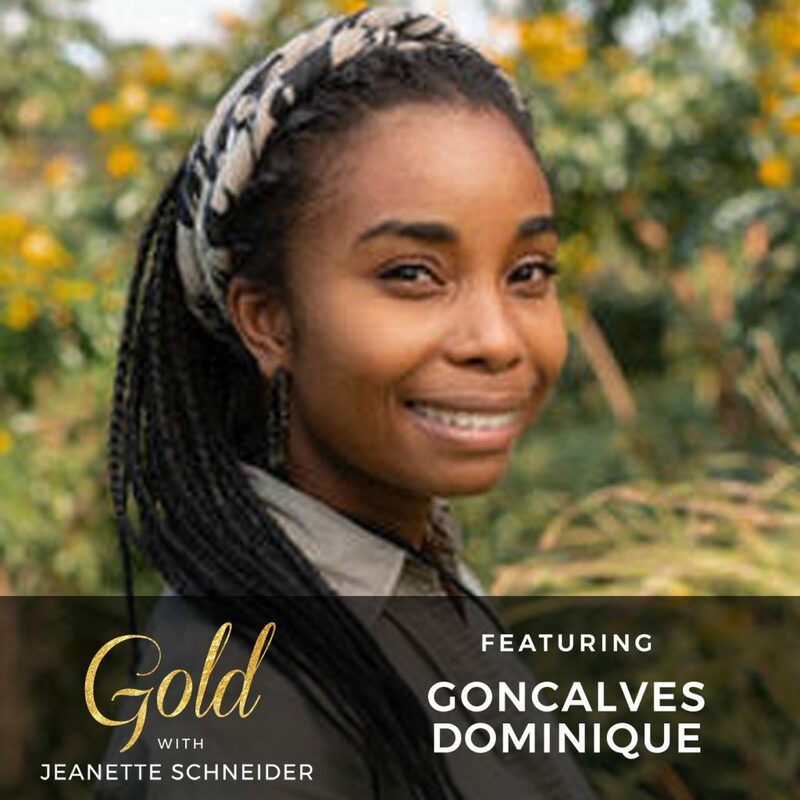 Dominique Gonçalves is a Mozambican ecologist focused on elephant conservation in Gorongosa National Park as well as a National Geographic Fellow. Her interest in biodiversity protection and human population increase inspired her to earn her MSC in Conservation Biology and now start a PhD in Biodiversity Management at Durrell Institute of Conservation and Ecology (DICE) at University of Kent. Dominique and I talked about the restoration of Gorongosa National Park after war, the loss of over a million Mozambicans and the decimation of many animals and land. 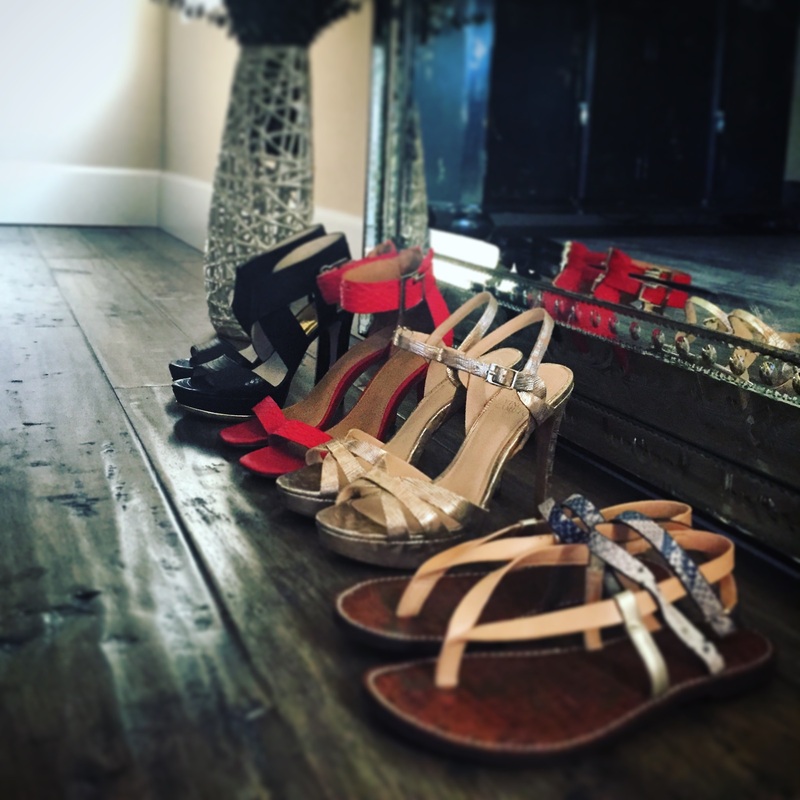 She gets very personal about her own experience pursuing education when there weren’t always shoes or food to support her education. Yet, she is using her experience and education to build her community and ensure that the young girls outside of the park are not victims of child marriage. Dominique currently serves as Manager of the Elephant Ecology Project where she investigates elephant movement and range expansion in relation to habitat use and Human-Elephant Conflict (HEC). Working with law enforcement and sustainable development colleagues, Dominique hopes to build coexistence between communities and wildlife throughout the buffer-zone surrounding the park. In addition to this, Dominique works closely with park Girls’ Club programs; she is a passionate advocate for girls education to prevent early marriage. If you want some help moving toward that intentional life, join me every week on my intention journey. I’m inviting you. Totally free. From my heart to your inbox. Sign up for my #girltribe at jeanetteschneider.com and before you even wake up on Monday mornings there will be a huge dose of motivation waiting for you. Yes, I will wake you up on Monday morning with intention setting prompts and give you some tips as to what is setting my soul on fire. On Fridays I’m going to remind you to let go, recharge, and love yourself up with some self care prompts to get present in your down time. Intentional living is where it’s at, y’all!